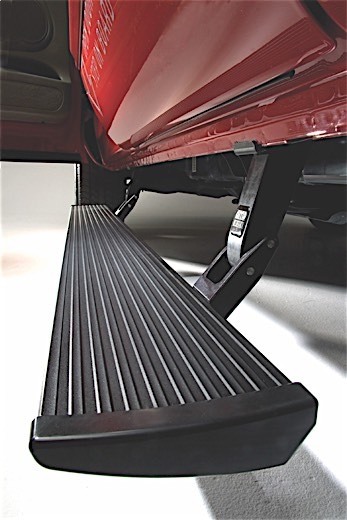 Do you need an assist, a boost, a block of wood, or a ladder to get into your ride? 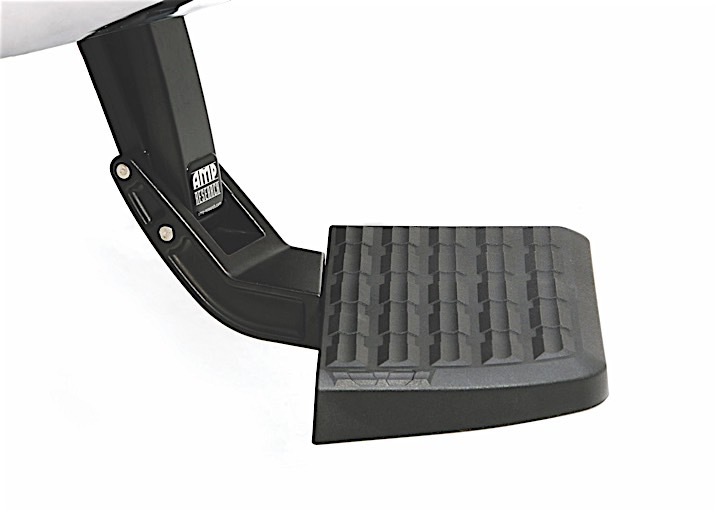 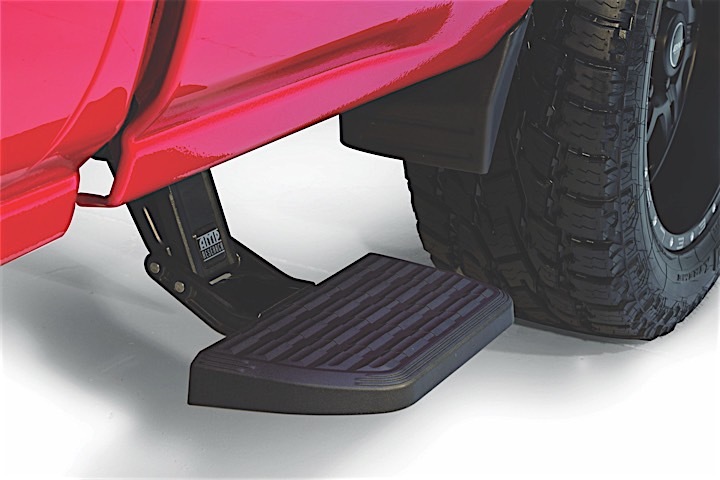 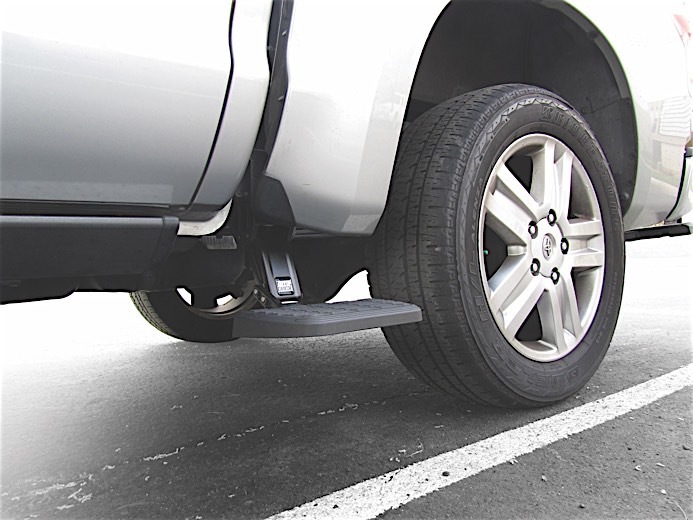 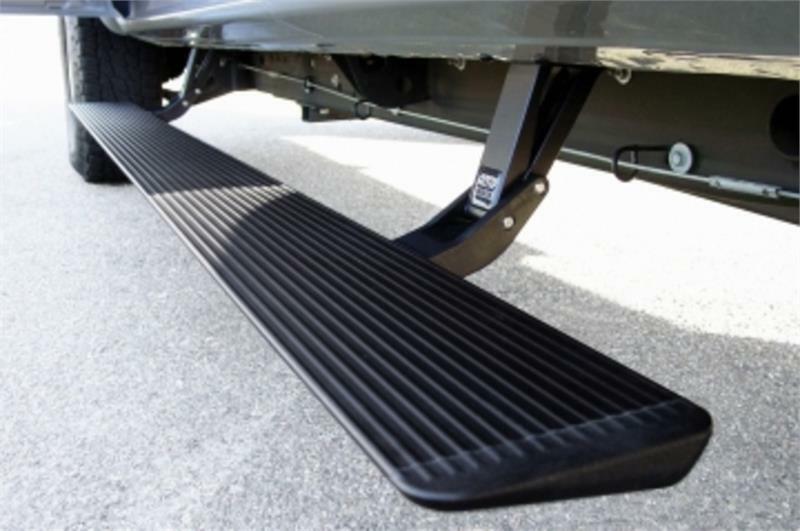 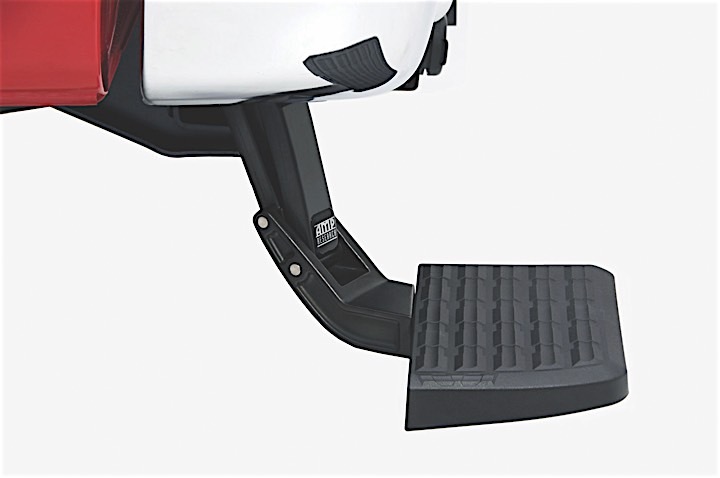 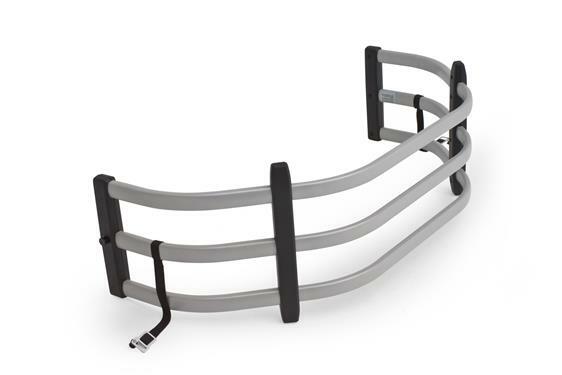 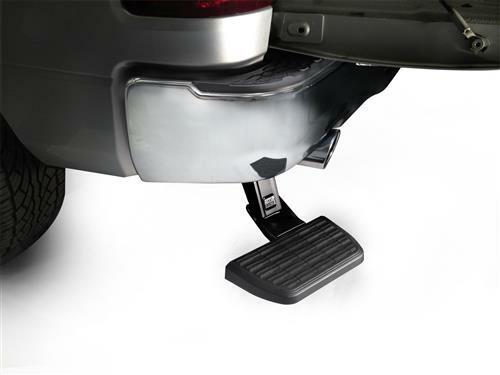 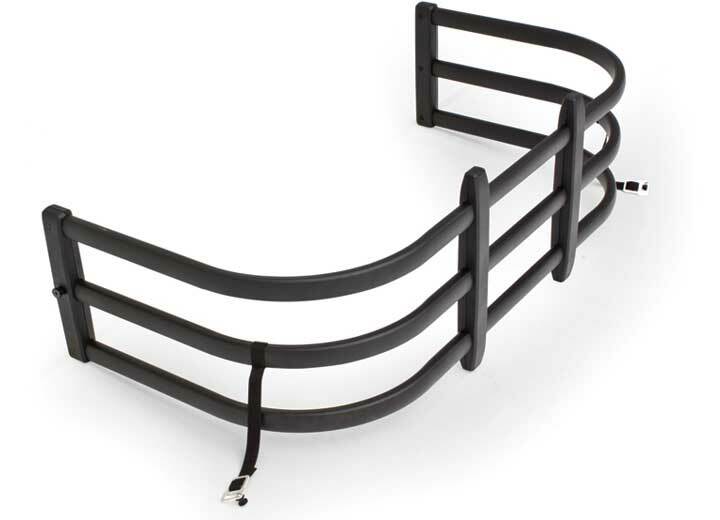 Well, check out the Amp Research running boards and power steps for trucks section! 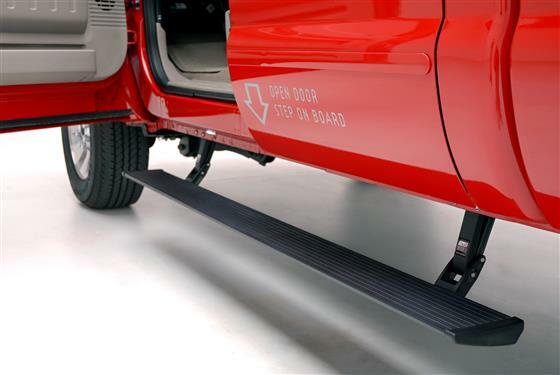 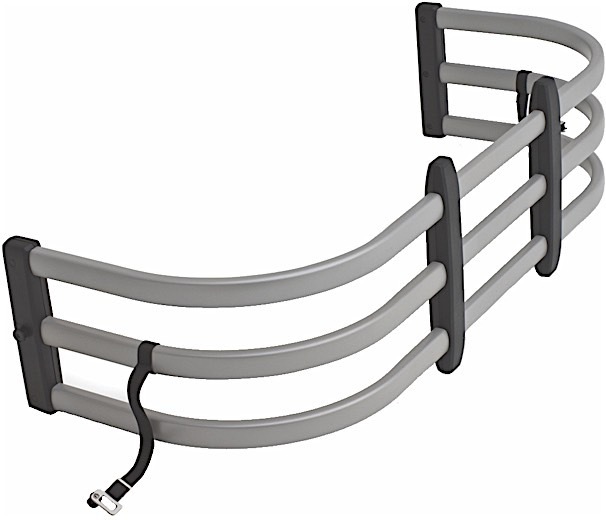 We carry electric Running boards that instantly extends when you open your door, and then hides itself safely out of sight when the doors close for improved ground clearance, aerodynamics and appearance. 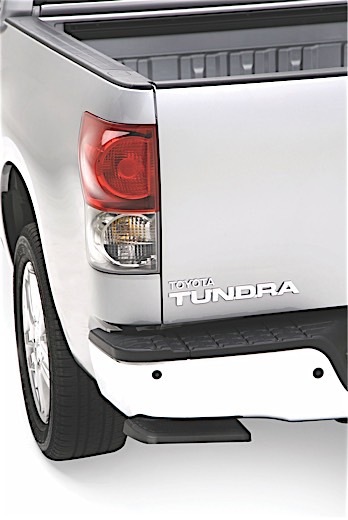 Its handsome design, all-weather performance and legendary reliability set the industry standard.